MARINOR is an ideal example of an emerging company with extremely good work practices, coupled with High Norwegian ethics & dogged Indian determination showing the way for a true “Make in India”. The Maritime Montering Norinco India Pvt. 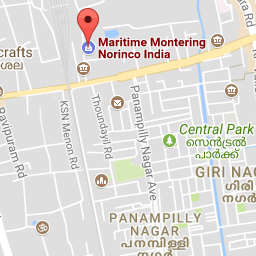 Ltd. (MARINOR) story started in India in 2010 with a partnership between the Maritime Montering AS (Marinacc), Norway and Norinco India Pvt. Ltd. The vision was to replicate the success of the Marinacc Group in Europe as the trusted & preferred supplier of complete marine and offshore accommodation systems. The marine accommodation field was a proliferation of small players who did piece-meal jobs for various shipyards. The prompt and timely entry of MARINOR into this field changed the entire landscape, by providing a one-stop professional solution in India for carrying out all marine and offshore accommodation projects on a turnkey basis for shipyards. MARINOR is an ISO 9001:2015 certified company with CRISIL rating of SME 2 and is a member of the Cochin Chamber of Commerce and Industry and Norwegian Business Association (India). MARINOR operates from three core locations for shipbuilding in India. With its registered office at Mumbai, Maharashtra; corporate office at Cochin, Kerala and a branch office at Chennai, Tamil Nadu MARINOR has managed to bank in projects from all over the country. MARINOR came in as a breath of fresh air for the Cochin Shipyard, especially for the export vessels being built by them. 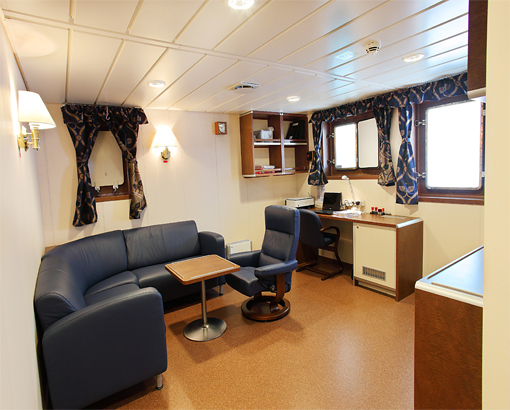 The turnkey solution we provide includes design, installation and commissioning of complete marine accommodation system with HVAC. MARINOR considers quality with utmost importance thereby raising total quality consciousness at all levels of the company which has led to no quality related issues being registered till date. Additionally, Master Craftsmen from our European partners visit regularly to upskill our craftsmen, train them on latest European techniques and standards, and improve work efficiencies & practices.